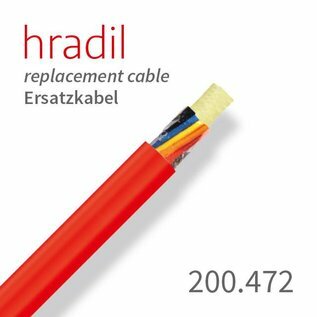 This Hradil BFK push cable, suitable for satellite systems, AGILIOS sewer camera systems from iPEK, improves the bending and sliding properties of the push rod by up to 30%. 30% higher flexural capacity - 30% more thrust. 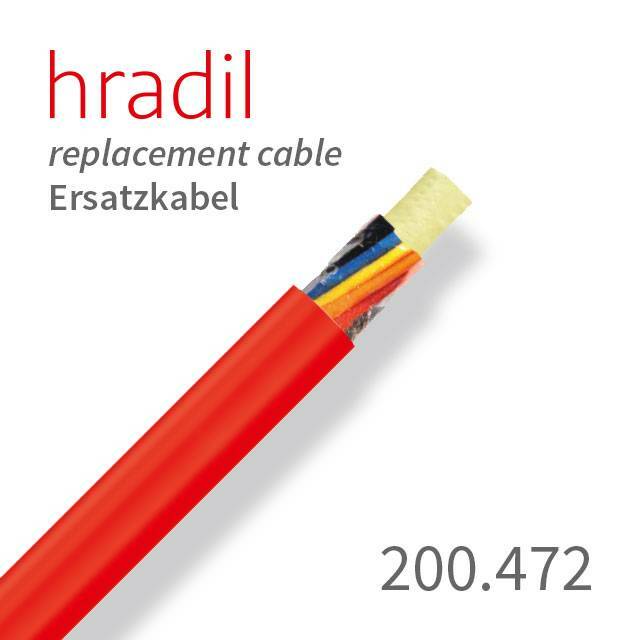 A special basalt fiber provides maximum strength and elasticity for our push cables. This also provides 30% more thrust while having a significantly tighter bend radius. 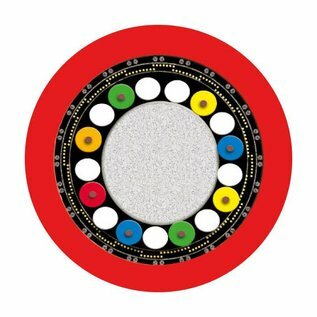 In this literally indestructible BFK push cable, all necessary wires are distributed in a concentric construction and take care of the full functionality of the sewer camera system from iPEK.